With this product, you earn 25 loyalty point(s). 25 points = €2.50. 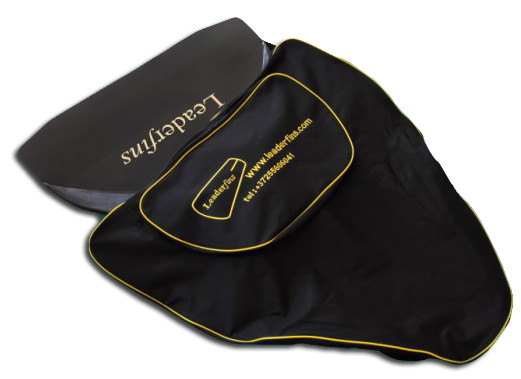 This bag is specially designed to accommodate monofins. Inside the bag you can carry 1-2 monofins. 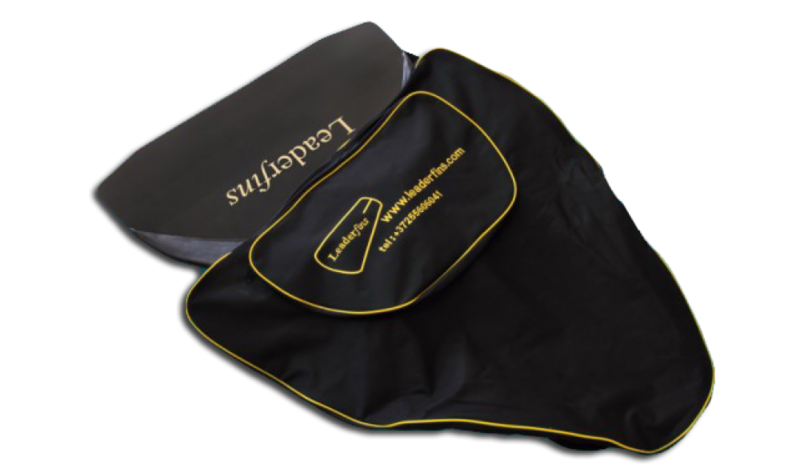 Bag pocket is ideal for swimming accessories. 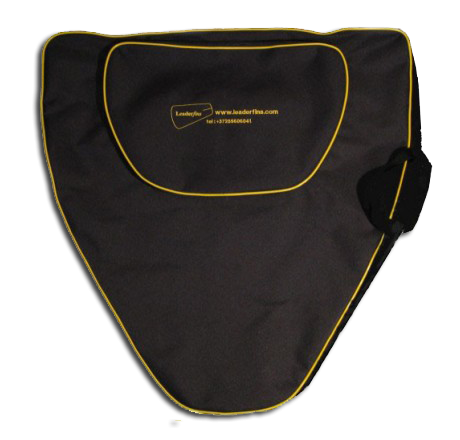 The bag is made from high quality materials and has a durable construction.